Fun for Them! Free time for You! Are you looking for a fun and safe space for your child where they can make friends in a warm and homely playgroup? Do you need a little free time for yourself? Then Scallywags Toddlers Club is for you! 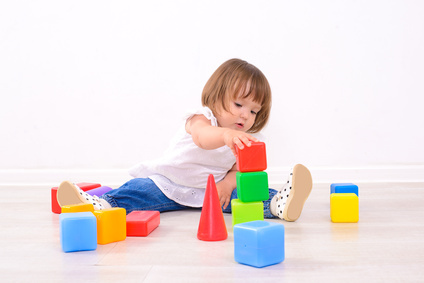 We are a unique play group in Richmond upon Thames providing a stimulating and secure play environment for small groups of 1-3 year olds without their parents or nannies, supervised by play leaders with years of experience. Scallywags has been providing fun for the toddlers in the Richmond upon Thames area for over 20 years. We always keep our groups small to ensure your child gets the care and attention that we'd expect for our own children. Contact us today to see if we have a space for your child. By clicking, you agree to allow Scallywags to use your data once for the purpose of contacting you to provide additional information.